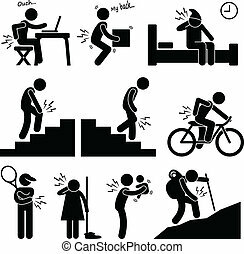 Back pain backache pictogram. 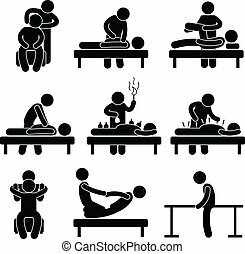 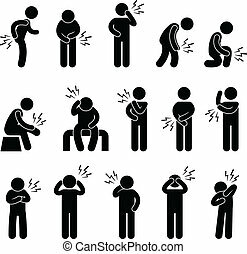 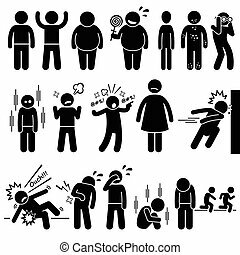 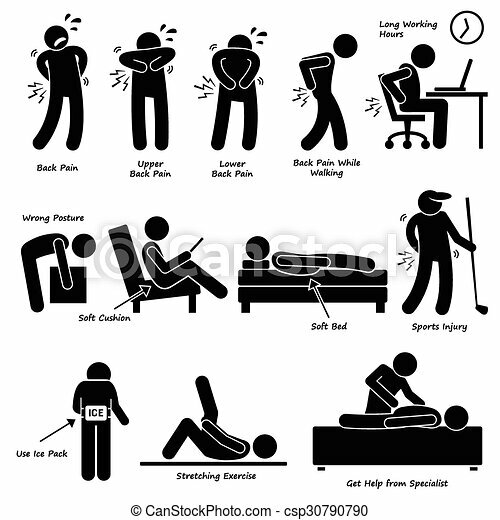 A set of human pictogram depicting the back pain problem due to various lifestyle posture. 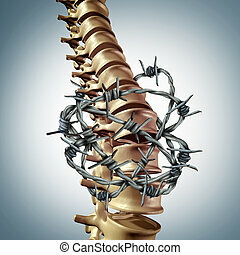 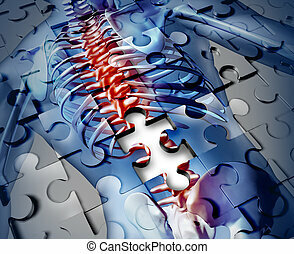 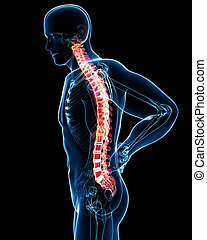 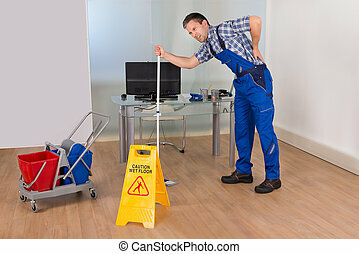 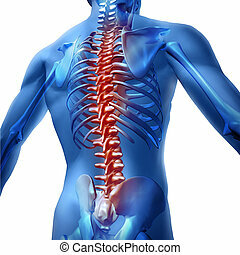 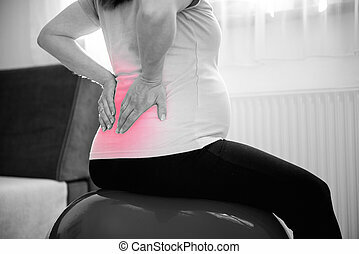 there are also method to relief and treat the backache problem. 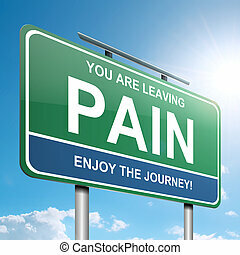 Illustration depicting a green roadsign with a pain concept. 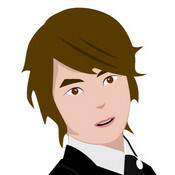 Bright sunlight background. 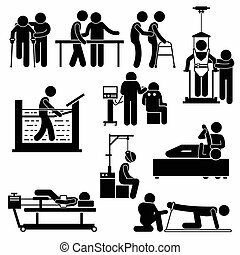 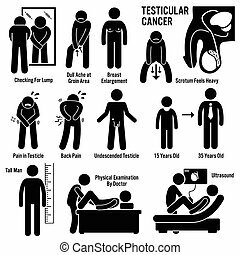 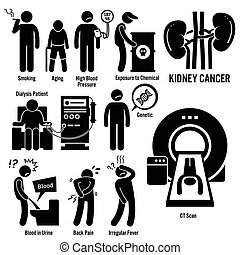 Pictograms depict arthritis signs, symptoms, diagnosis, and treatment. 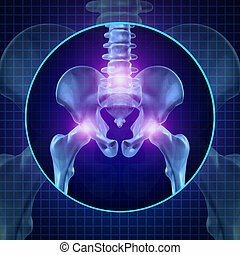 Icons include bones for osteoarthritis and rheumatoid arthritis. 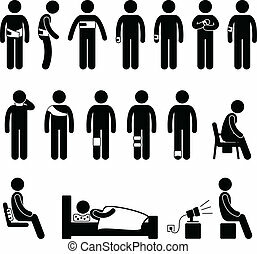 Illustrations showing unhealthy children with on physical and mental problems. 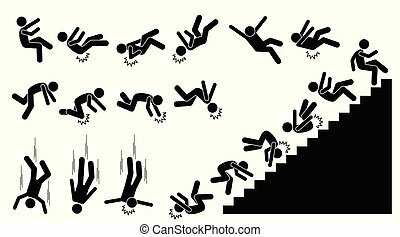 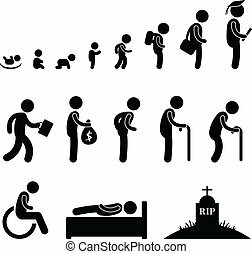 Human life cycle in pictogram style. 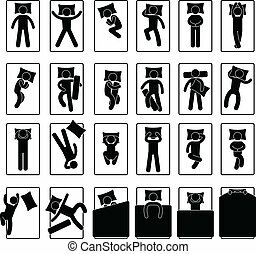 A set of pictogram showing a set of artwork related sleeping method and posture.